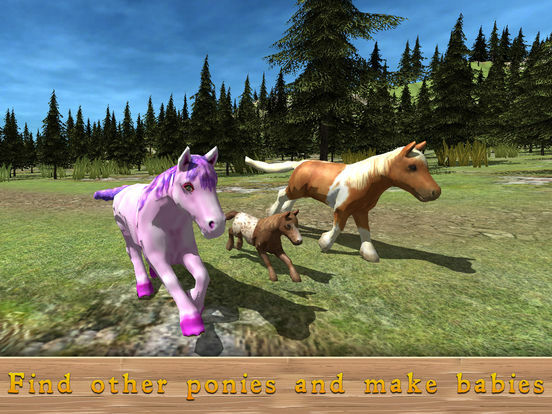 Have you ever dreamed to have a pony? 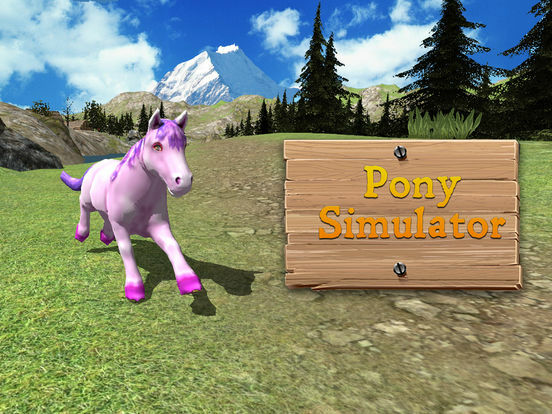 With our horse simulator you will forget about a calm farm life. 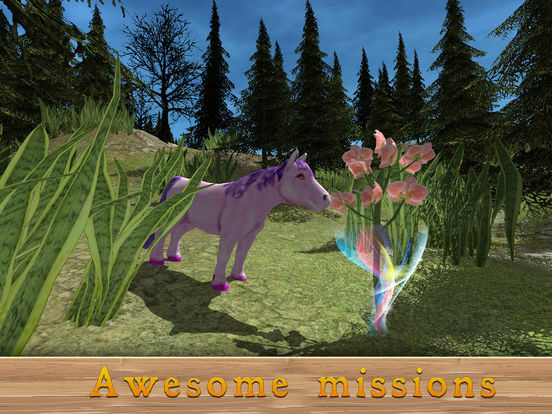 What about to... be a little pony and meet some magic? !